*I’ll never sell this list. I promise to only send you the latest on applied improv. 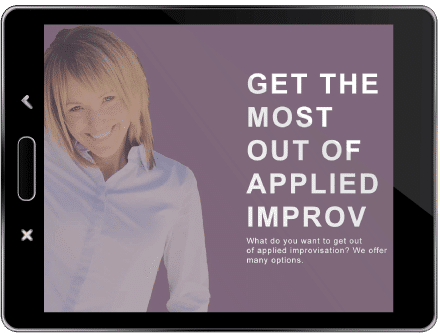 I am a speaker, coach, and consultant and have been employing Applied Improvisation and professional theatre techniques for nineteen years in corporate teams, educational institutions, and mental health facilities. 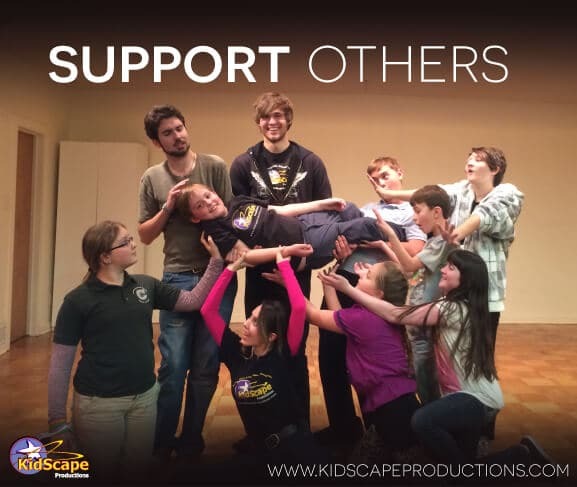 I am the founder of both KidScape Productions and Team Building on Purpose that utilize both research and evidence-based approaches to help both adults and kids hone in on successful communication that draws from modern-day neuroscience and psychology. 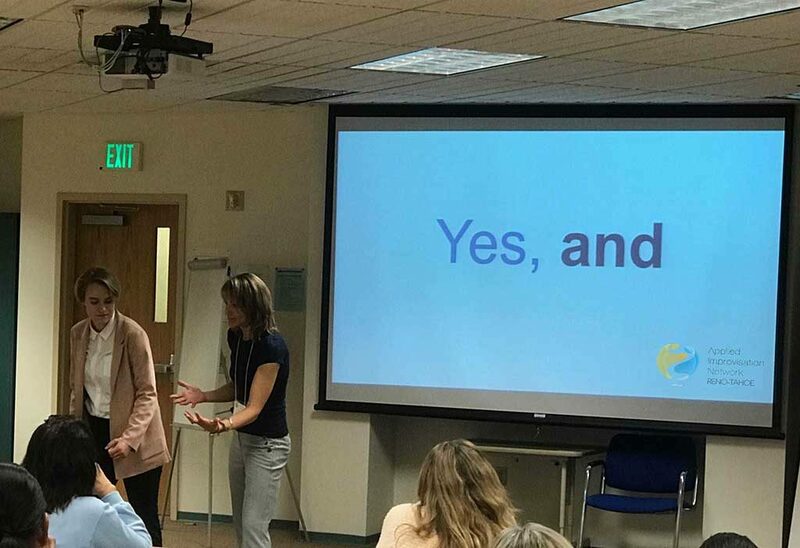 Since 1999 I have been designing and leading trainings with a mindful approach to collaboration, communication, and creativity. My passion is deeply rooted in facilitating teams and individuals to communicate effectively and feel confident with ambiguity and change. 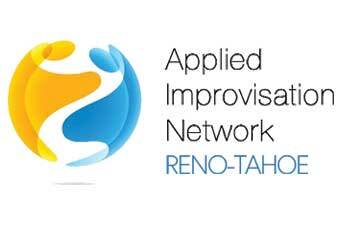 Applied Improvisation, when done correctly, equals success in school, business and life! We would highly recommend Christiana to lead a staff through project planning, plan development, and plan implementation. 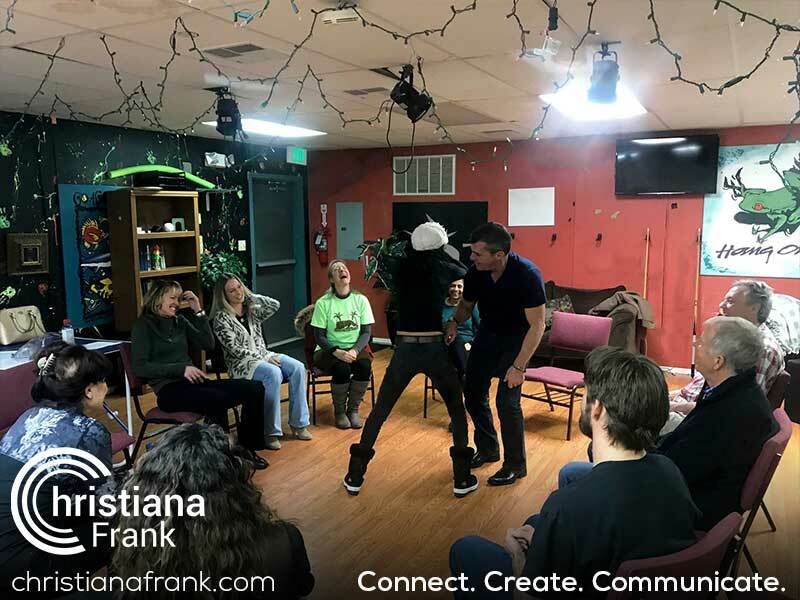 Christiana provide relevant information tailored to participants’ needs in a fun, energetic environment that successfully employs role-playing to ensure the concepts “stick”. 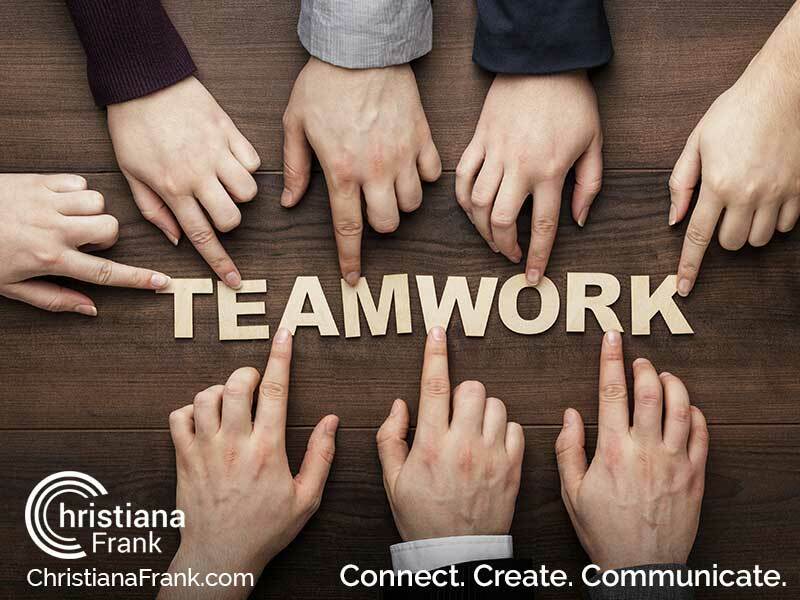 Mrs. Frank passion is rooted in helping teams communicate effectively and has been working successfully in this field for over 19 years. Our subscribers already enjoy our premium stuff.